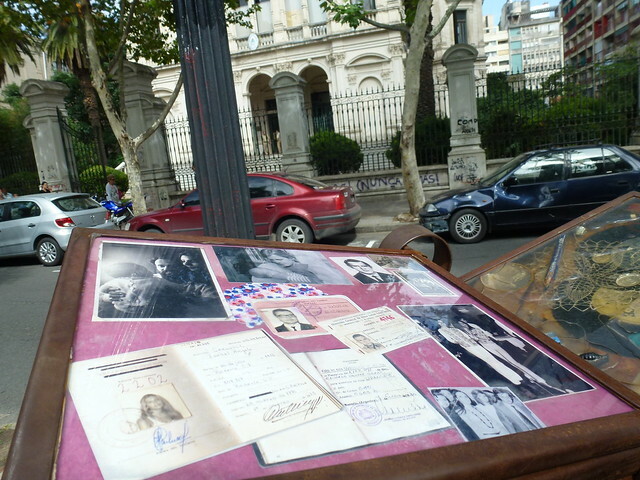 This entry was posted in Argentina and tagged Dirty War, human rights, memorial, politics by Rosanna. Bookmark the permalink. Great post! 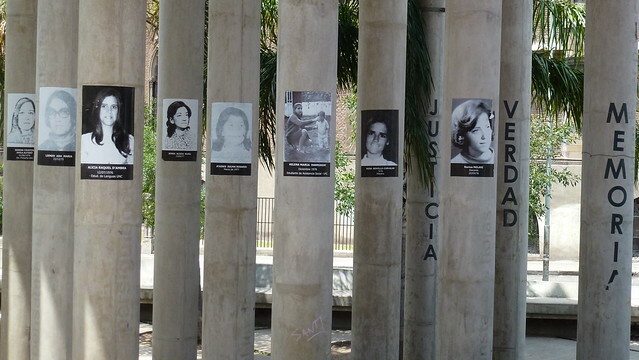 I like it, not because it is a good thing that so many disappeared in Argentina. But because it is important that people become aware of this. I live in Bolivia and is married to a Bolivia man. My husbands dad was affected by this as well, and had to run the country for not to “disappear”. I also saw a new very good movie about this just 2 months ago “Los olvidados”. If you get the chance you should try to see it. Yes, I think it’s important to know about these kinds of things – when you’re a tourist, it’s easy just to pass through and not be aware. Thanks for the movie suggestion. I’ll look out for it.